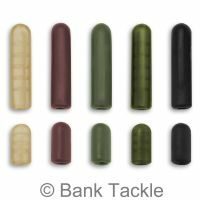 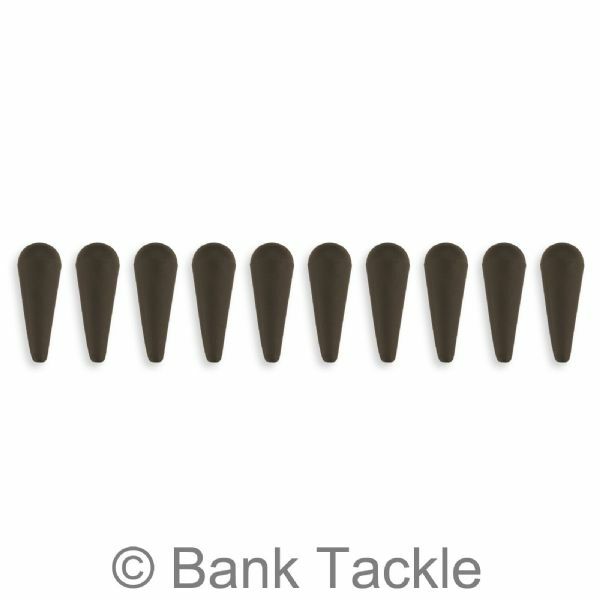 Made from soft rubber these stream lined buffer beads are ideal for running rigs and chod rigs. 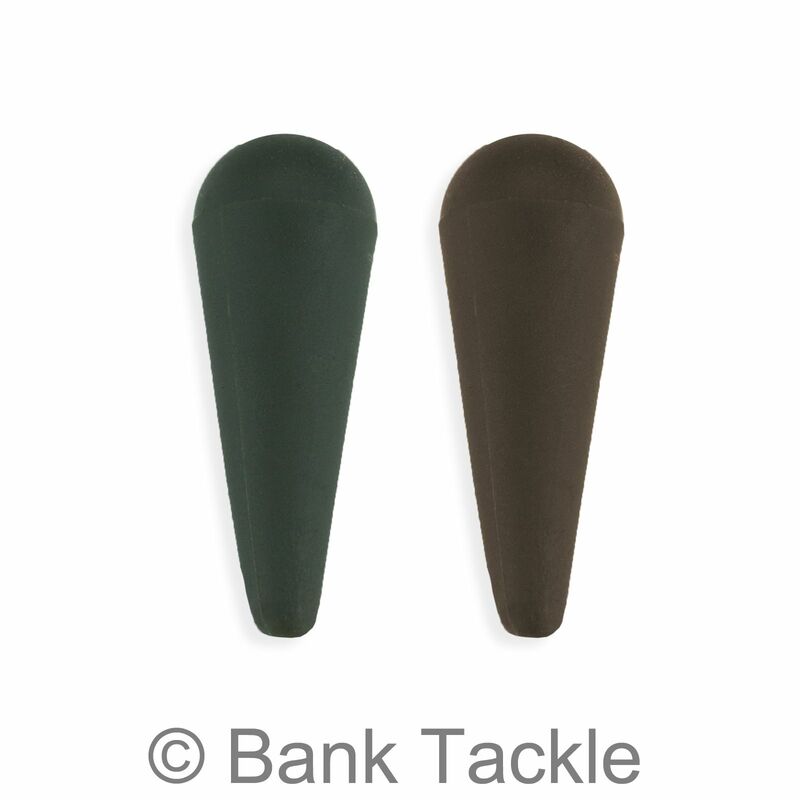 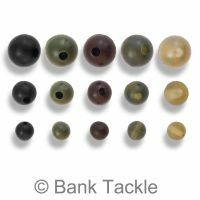 They are perfect knot protectors when used to cover swivels and quick links. 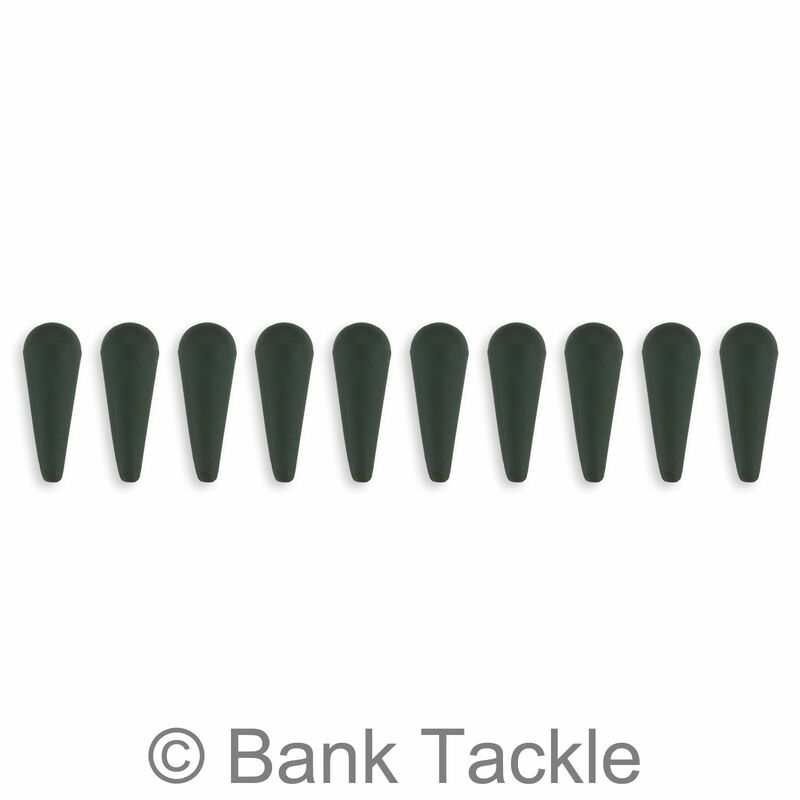 Size measures approximately 18mm x 6mm (at the widest end, 2mm at the shortest end).